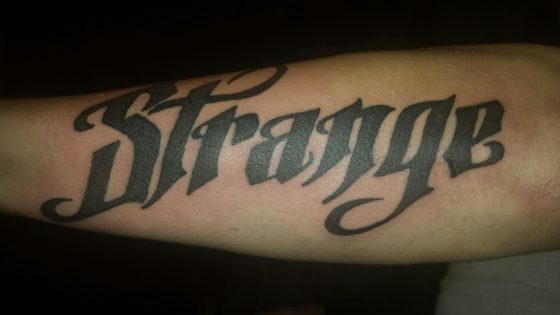 It’s that time of the month again and we’re sharing pics that really show how much love fans have for Strange. 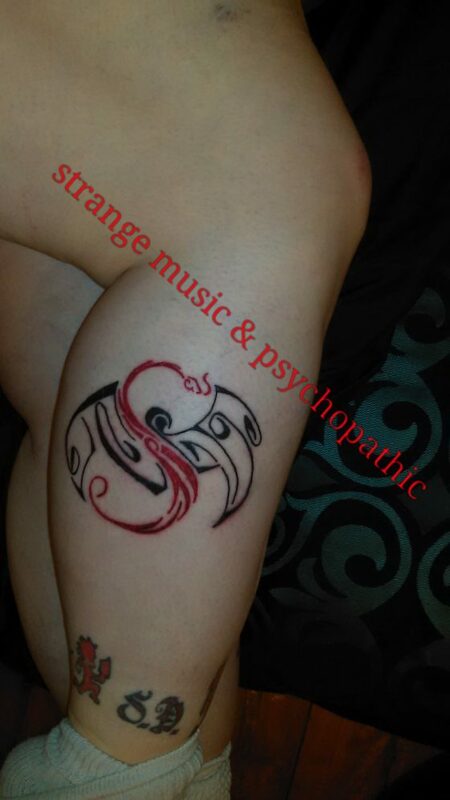 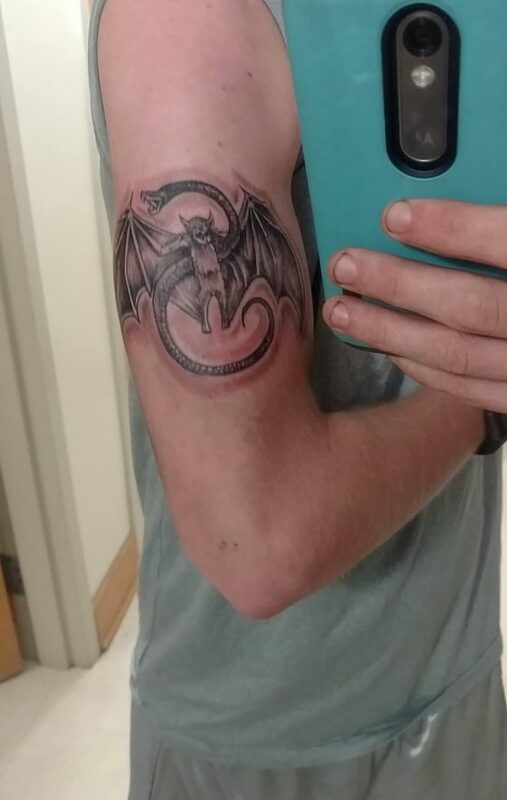 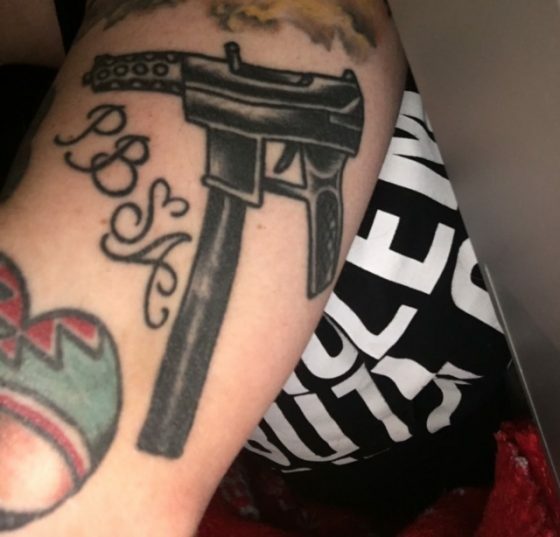 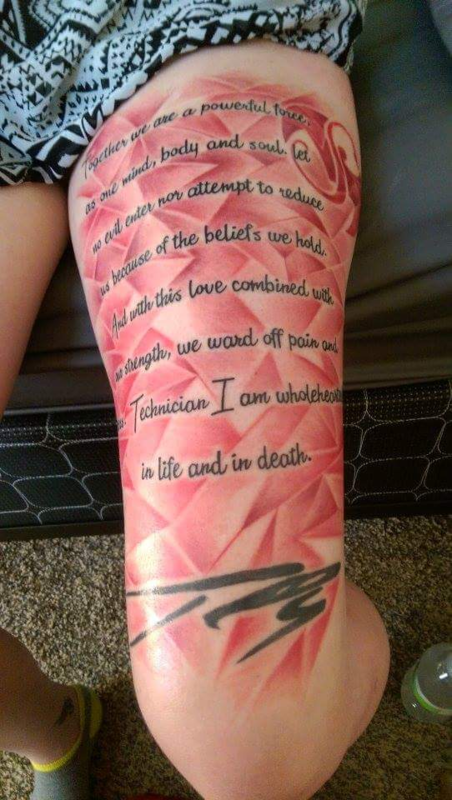 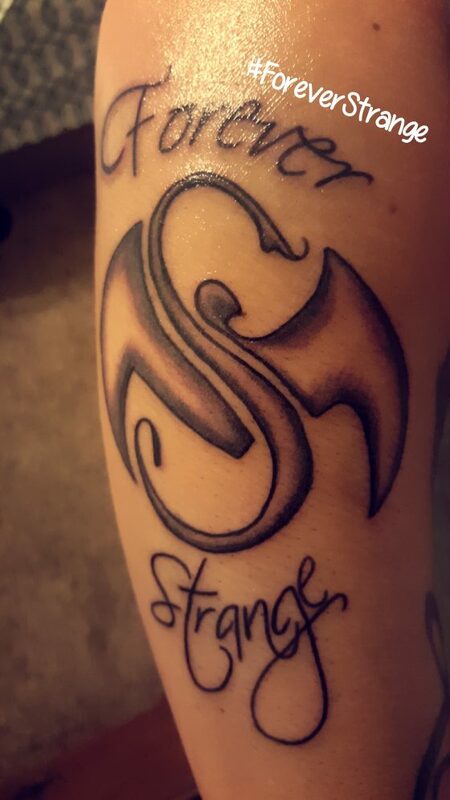 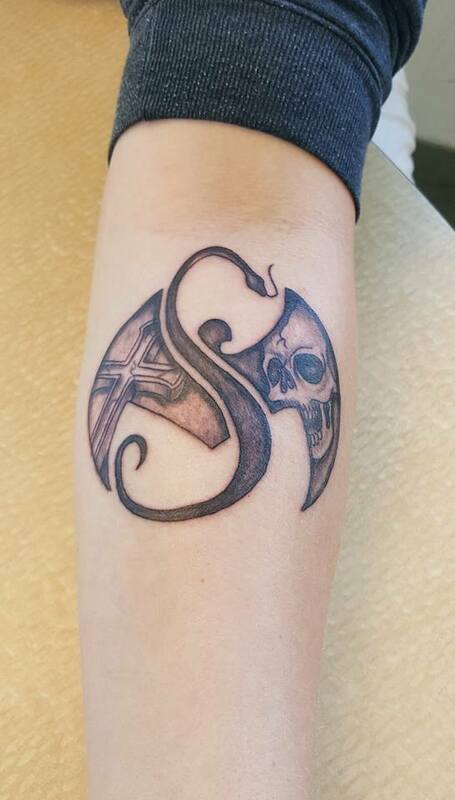 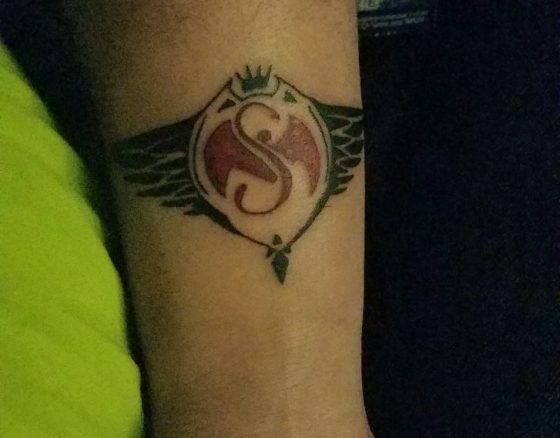 July is over which means it’s time to show off fan’s dedication for Strange Music with some ink. 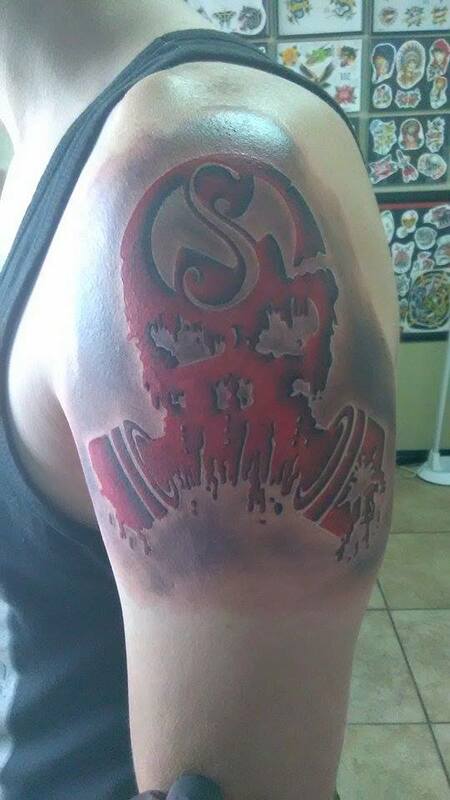 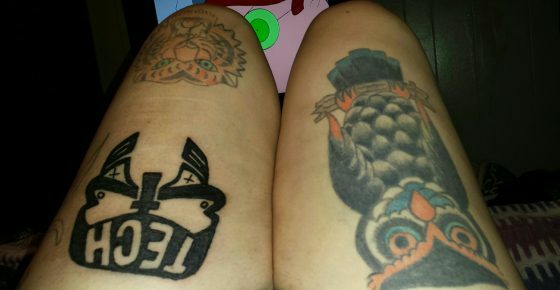 Check out this month’s fan ink photos. 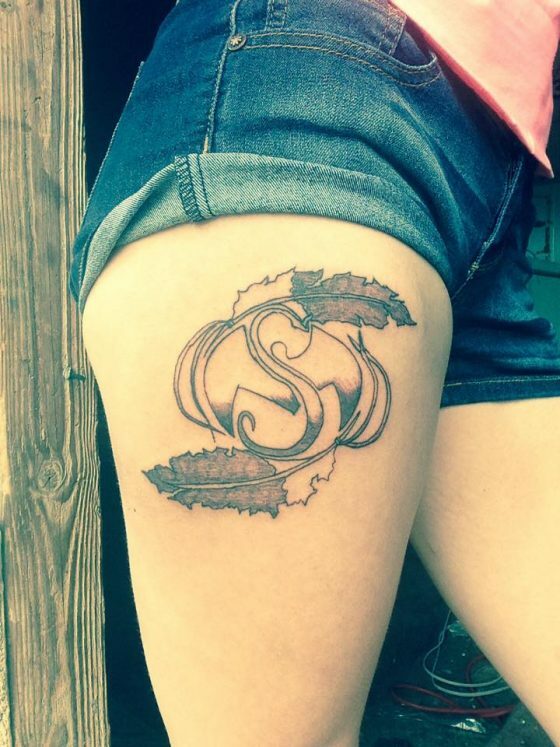 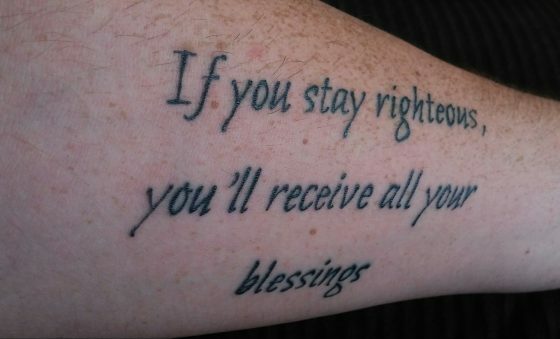 Keep sending in your new ink! 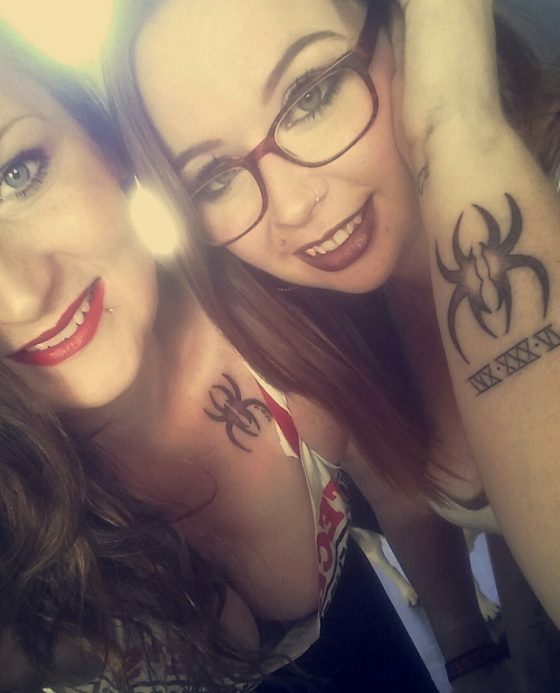 Which tattoo did you like the most? 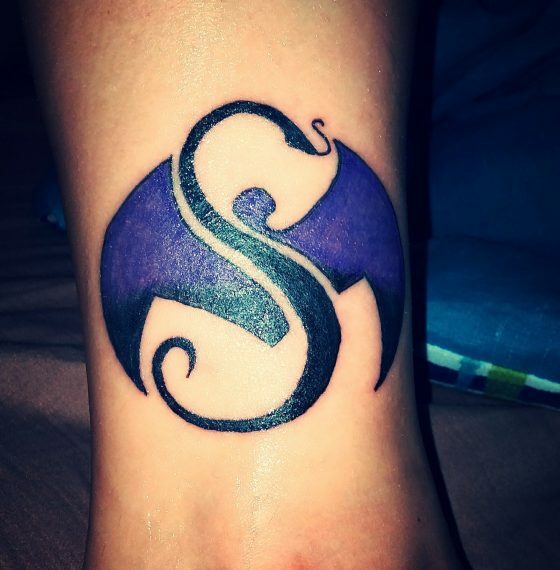 Do you have a Strange Music related tattoo to show off?